Spacious 4 bedroom family home nestled in a vibrant child friendly neighbourhood. 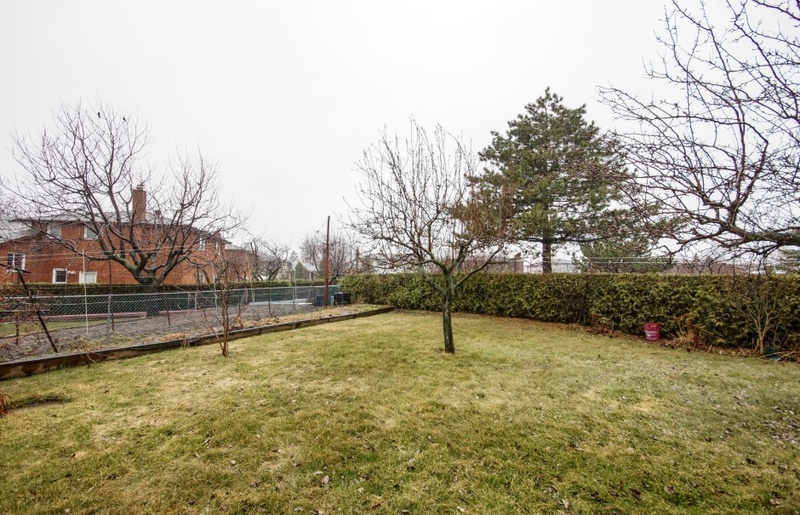 This quiet central location boasts convenient access to many amenities and is within walking distance of the fine shops and restaurants of Downtown Oakville and Kerr Village, plus Oakville's pristine harbour, Fortino's and Pinegrove park. St. Thomas Aquinas Catholic Secondary, W.H. Morden Public School and St. James Catholic Elementary School are just around the corner. This location also offers easy access to local buses, GO Transit and the QEW. 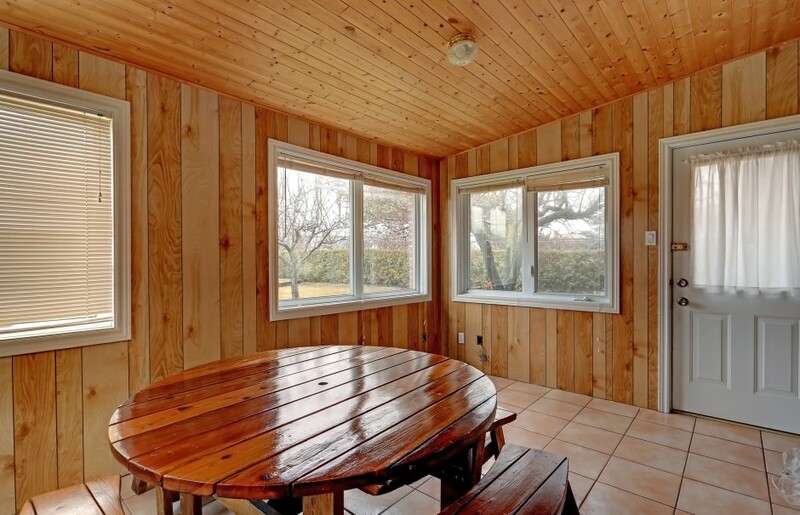 The many features include a sun room, main floor family room, separate dining room and a finished lower level. 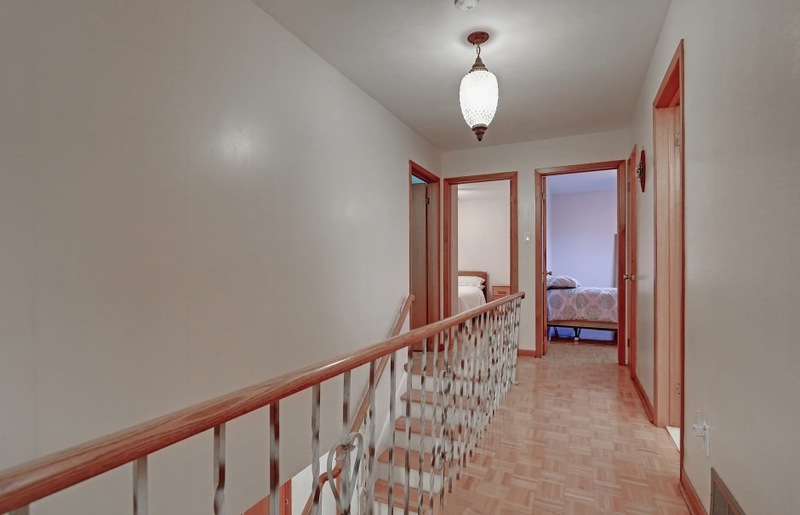 The lower level boasts a games room, recreation room plus a storage room. 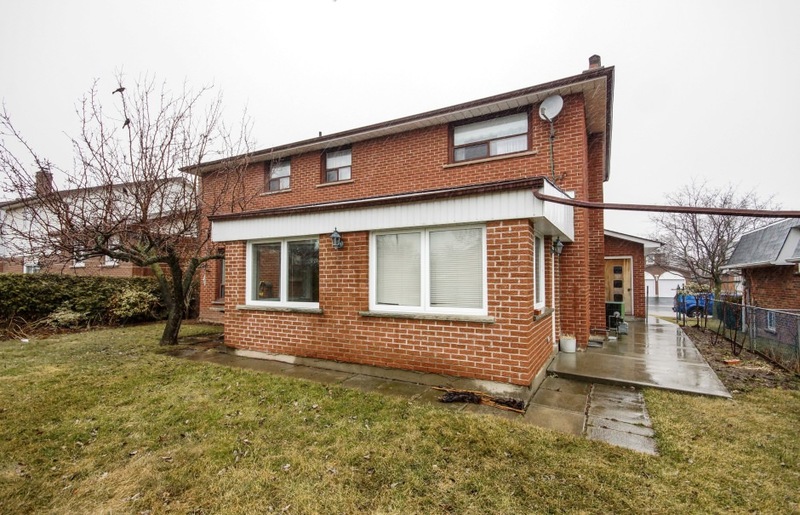 This well maintained and lovingly cared for home provides an exciting opportunity to either update or renovate if you choose.